Kills Burrowing Pests On Contact! 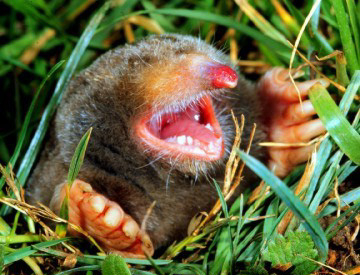 Are you wanting to get rid of burrowing pests? MOLECAT is more efficient than a trap - it kills instantly, safely, and humanely with a percussive blast. 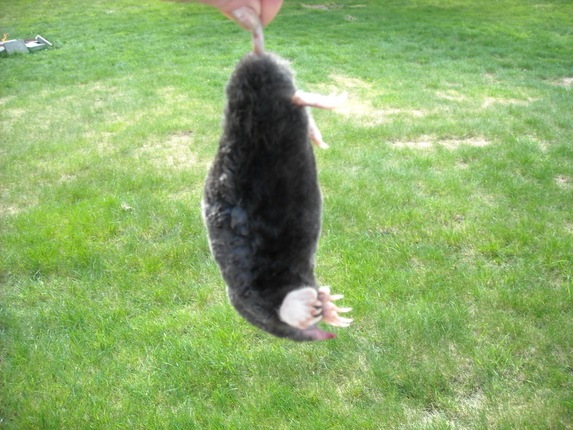 MOLECAT can also be used to get rid of yard pests like voles, shrews, rats, squirrels and snakes. Actual Size: 7.25" x 1 3/4"
Easily eliminate burrowing pests. MOLECAT’s patented design delivers safe vermin extermination. This eco-friendly, chemical-free, reusable system was developed with personal, child and pet safety in mind. 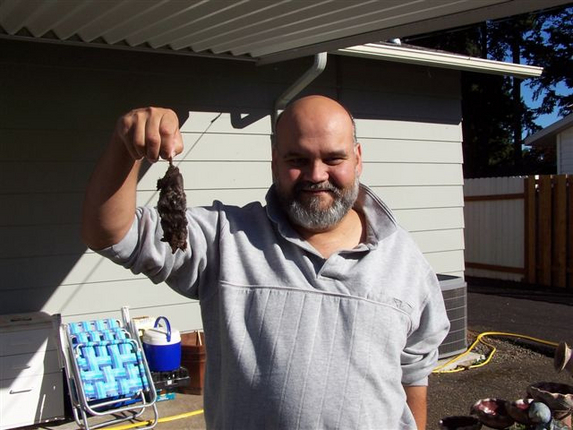 Effectively exterminates moles, gophers, voles, shrews, rats, squirrels and snakes. 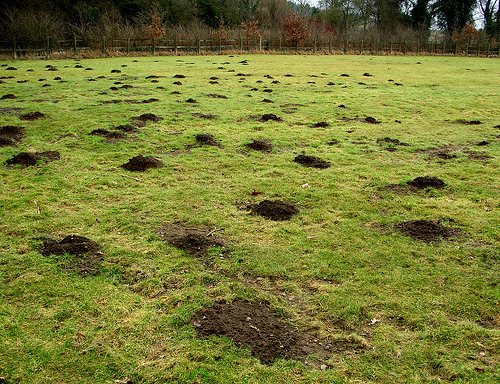 Make MOLECAT your burrowing pest control solution.